Are you over loaded with mechanical design work? Claro can offer you the complete service from design to machined, assembled, packaged and labelled ready to sell. We can make life easier for you. Do you need design help with a project to get it to market faster? Do you need some manufacturing drawings? If you have an idea and are too busy to turn it in to something that can be made we can do this for you. 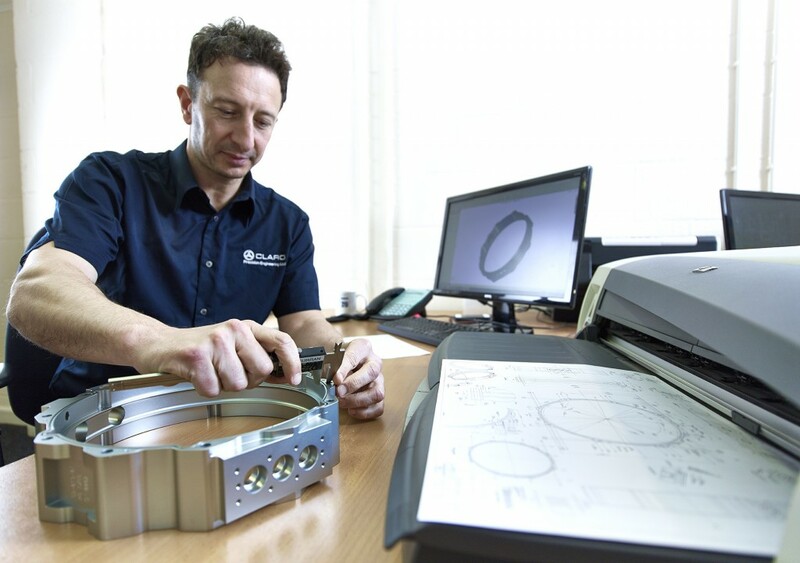 with over 35 years of experience making a wide range of products for industries ranging from subsea to audio, medical and laser, our vast knowledge could help with your designs; the aim being to ensure your product is cost effective to manufacture, designing cost out at this key stage; making you more competitive and hence more profitable. We have designed and helped our customers with products ranging from electronic housings to fishing reels and turntables to zone two computer housings for oil rigs. With our wealth of experience and knowledge on how to machine efficiently we can help take cost out of your design and get your projects to market faster. 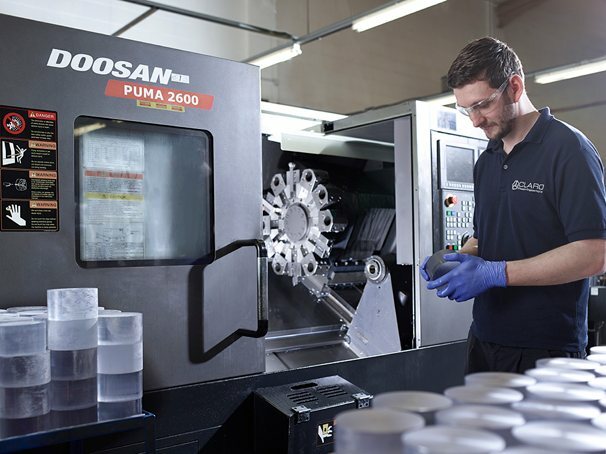 At Claro we offer you 3, 4 and 5 Axis Milling plus Horizontal 5 Pallet machining so your machined parts can be produced using the most accurate and cost effective methods. 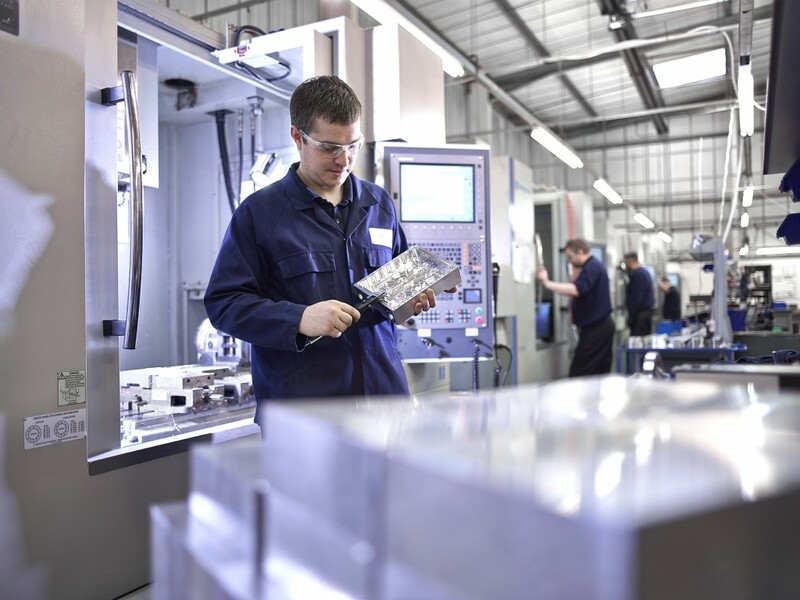 If your requirement is for CNC Turned parts with a surface finish down to 0.4 Ra and tolerances down to 10 microns we can help. If you need turned parts to look, seal and fit together just right that is our forte. 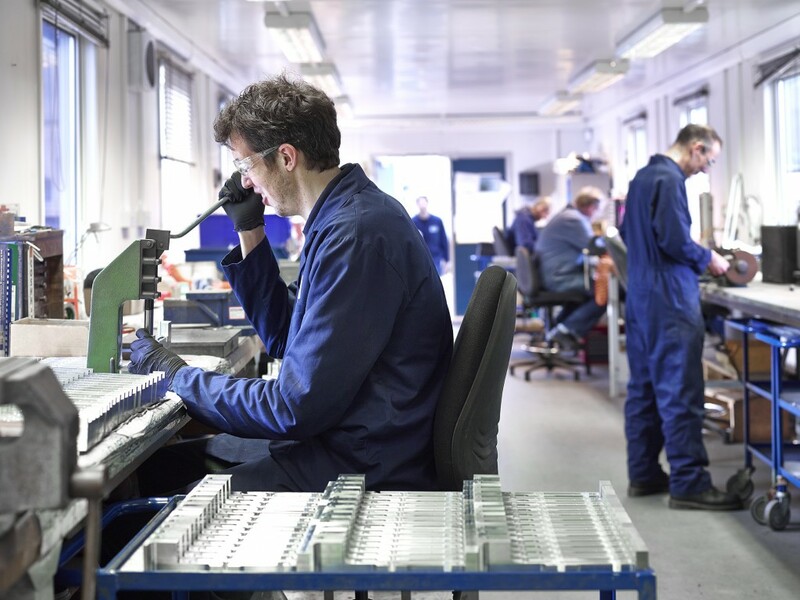 Your parts can be fully machined, anodised, plated, painted and then fully assembled by our highly skilled team of tool making, fitting and finishing team.